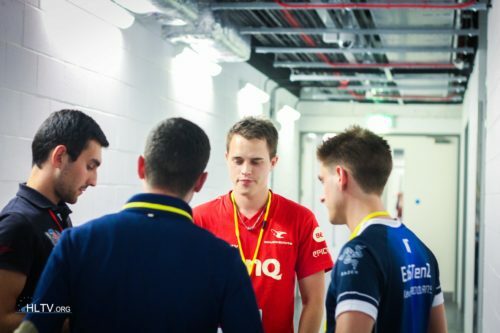 I think Dupreeh deserves MVP more than Magisk. top 20 players of 2018 so far.. They are pretty close. erectronic has better stats cuz they have botward to carry while magisk stole lots of frags from dupreeh.